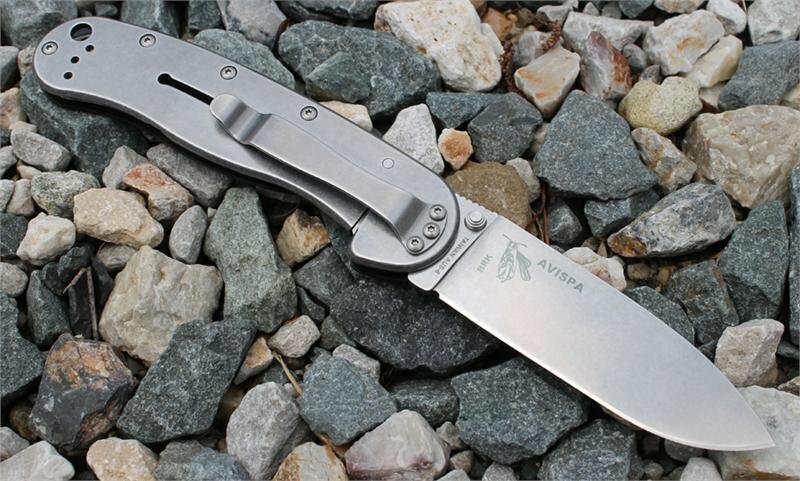 The BRK Avispa, which is the Spanish word for Wasp, is the big brother to the zancudo folder Design by Esse Knives. With it's Drop Point Blade Style. It also features textured nylon handles and dual thumb studs. I think this folder will be compatible for everyone.